The nearest bus stop is Fraserburgh Bus Station on Hannover Street. 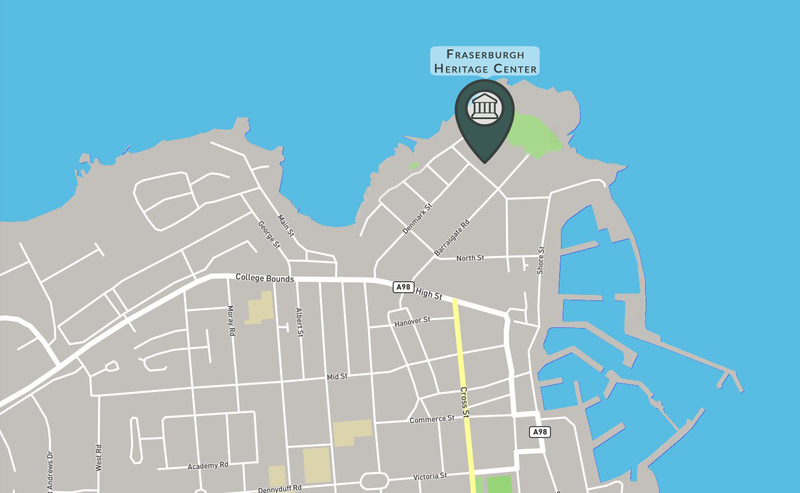 The Bus Station is 0.5km from Fraserburgh Heritage Centre. View local map (external link, opens in a new tab). 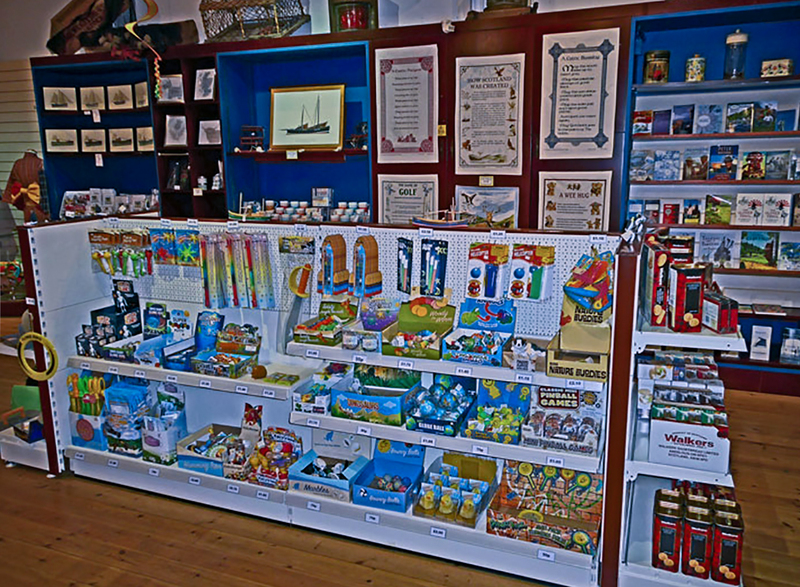 We have exhibits translations in eight languages (Free on request).